Back ON Market after cosmetic improvements! New granite counter tops throughout kitchen, new kitchen cabintry at main kitchen area, new vanity at bath 2, new sheet rock and crown moulding in Foyer areas, new wood flooring at main entry and bed 2.This Turnkey Furnished Club Home is a must see and has one of the best views in all of Heritage Oaks! 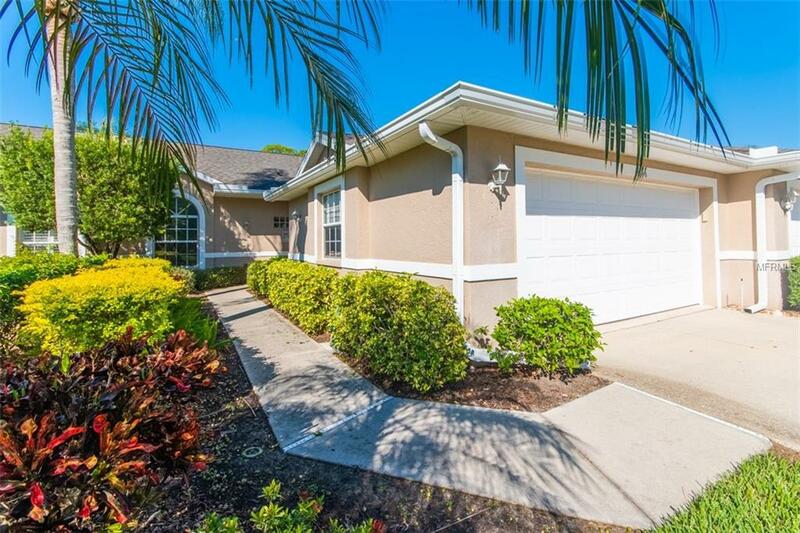 Situated on the course, this home includes brand new stainless appliances with one year warranty, new granite countertops, lighted built in buffet server in the eat-in area, 2 pull-out sleeper sofas, 3 flat screen TVs and hurricane shutters at lanai. 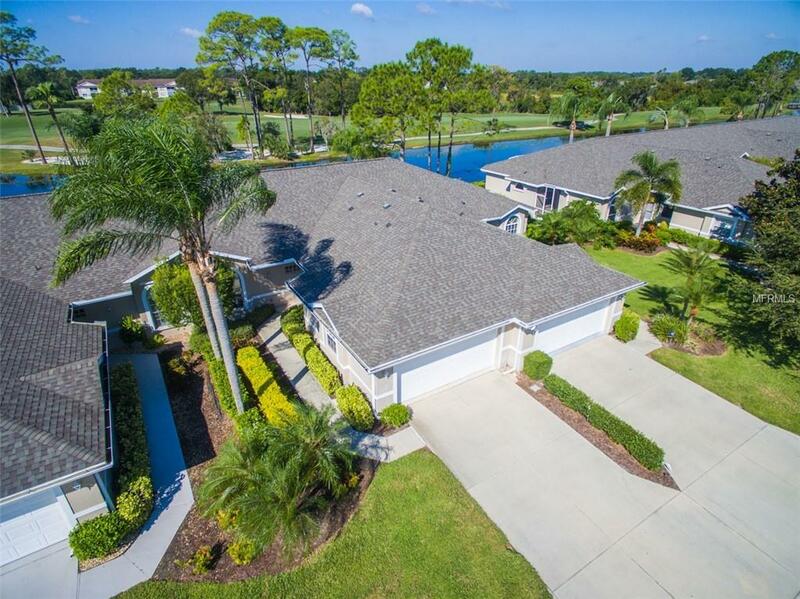 Heritage Oaks truly is a Golfers Paradise, but even for non-golfers this community offers a variety of amenities that make it one of Sarasotas most desirable destinations for seasonal owners and full time residents. 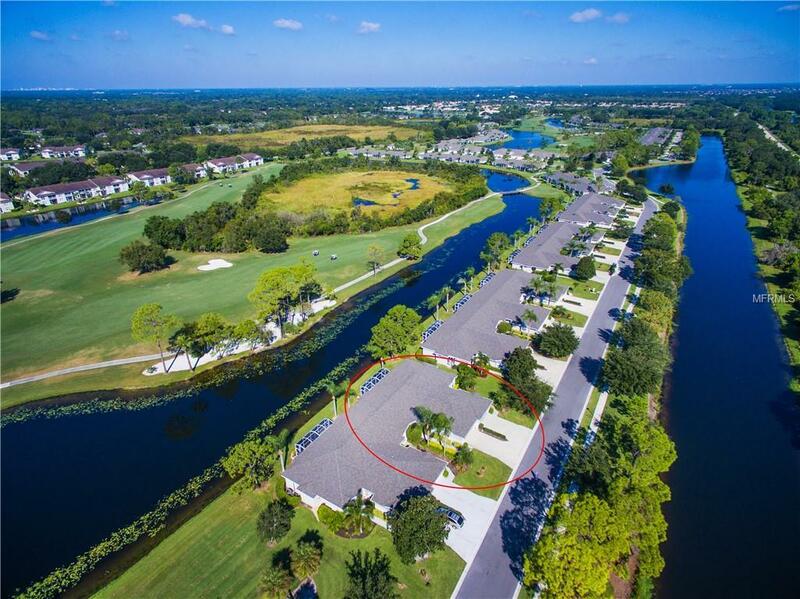 If you are looking for that Florida lifetsyle, this is your opportunity to be a part of a community at one of Sarasotas finest clubhouses with 19th Hole Grill Room with Bar/Lounge. Enjoy the 18 hole golf course, just re-designed by Ron Garl, an award-winning Pro-Shop, carrying high-end equipment and designer apparel, 5 heated swimming pools, 4 Har-Tru tennis courts, a fitness center with a gym, daily fitness classes and a fun-filled social calendar. A friendly atmosphere and an active lifestyle in a paradise-like setting. With a full range of amenities plus a beautiful location that includes over 50 acres of wetlands and nature preserves. Welcome to Heritage Oaks! Additional Lease Restrictions No Trucks Rv's Or Motorcycles Parked On Street.